Roger Wallenstein belongs to the most experimental pipe makers in the world. His pipes with the brand Jolly Roger are optically more like art objects than smoking items. 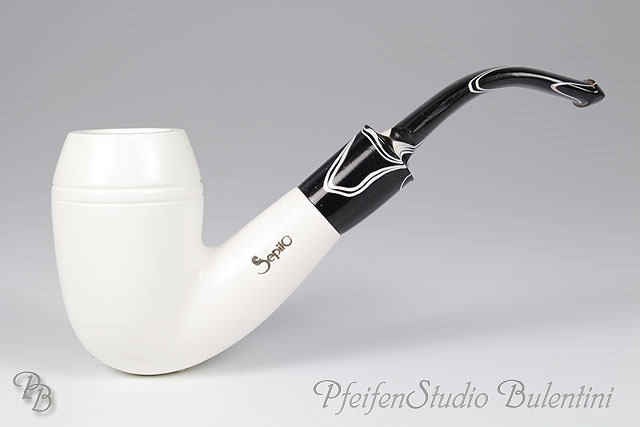 Despite the unusual shapes his pipes are amazingly ergonomic and are very good to hold in the hand. A limited number of pipe bowls Roger Wallenstein worked with his self-developed "Driftwood" finish, which internationally already found considerable attention. 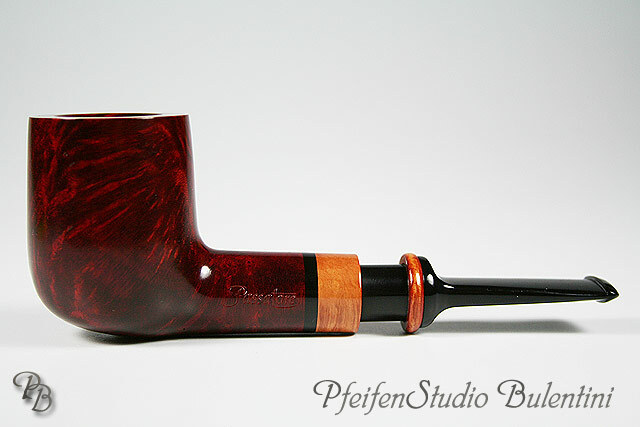 This method seems to age the Briar and gives the wooden surface a unique, previously unknown structure. Many of the pieces Wallenstein provides with fancy colors that were previously unknown in the pipe-making. The apparent incompatibility of fissured surface and fresh, life- affirming, but also sometimes shrill colors assures the special kick.